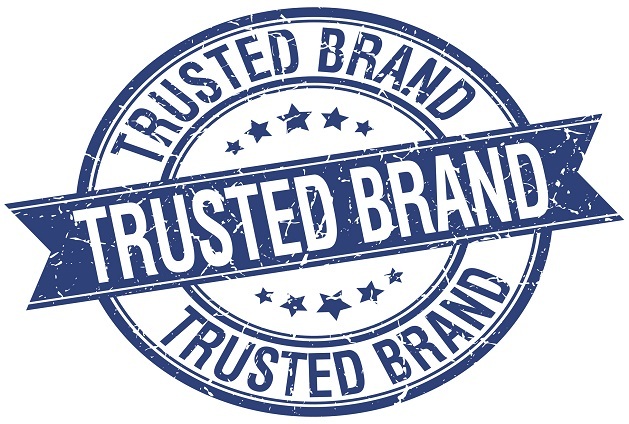 The Better Business Bureau (BBB) was founded in 1912 and created to focus on advancing marketplace trust. An unbiased authority, their accreditation of businesses across the United States and Canada have held a lot of weight when it comes to displaying the quality of a business. These are all excellent things for businesses to aspire towards. However, over the years, the BBB is losing its standing as the first resource discerning customers turn to. While businesses still proudly display their accreditation, and rightly so, consumers are starting to turn more to online reviews on sites such as Google, Yelp, Foursquare and Facebook. So, what does the BBB offer their members that free reviews do not? Right out the gate, you’re going to have to look at your client demographic. The baby boomer generation grew up seeing the BBB as a standard of excellence. A business could be ruined with the right misconduct complaints. If they are your target, the $500 yearly BBB membership could be a valuable investment. Once you’re a member, you start off with an A rating which is pretty good. This could go up with good reviews, or down with bad. You’ll receive a logo that you can place on your site, the backlink is good quality SEO, and your membership fee is tax deductible. The biggest difference between the BBB and other review websites is status and history. Accreditation looks great but when it comes to sheer quantity of opinions and SEO value you would be better off encouraging reviews across other platforms, especially if you have a younger audience. So, in the end, do we believe in the relevancy of the Better Business Bureau in 2017? YES we do! A membership just may not be for every business, especially those just starting out. Like with any marketing tactic it’s important to weigh your options and look at your target market. Online reviews are an amazing sounding board for your customers to tell other people what they think about the products/services you offer, and for you to respond to their feedback. When you read about what’s affecting SEO, you’re not going to find the BBB listed anywhere but you are going to find a lot of stats about reviews. It’s a fact that over 80% of your current and future clients are reading reviews and taking them seriously, and they’re not hunting for the ones on the BBB. However, the BBB provides a long-standing pedigree that is appealing to many browsers who want to know more about your website. If you’re able to make the investment, we recommend you try it out. But until you’re able to, just keep building those reviews!